When an accident occurs, whether it’s a slip and fall or a car wreck, you want to be sure that you act correctly. For example, if your injury resulted in major injuries and you are considering a lawsuit, you’ll need to prove the fault of the other party, which can be difficult if you have no familiarity with this legal issue. 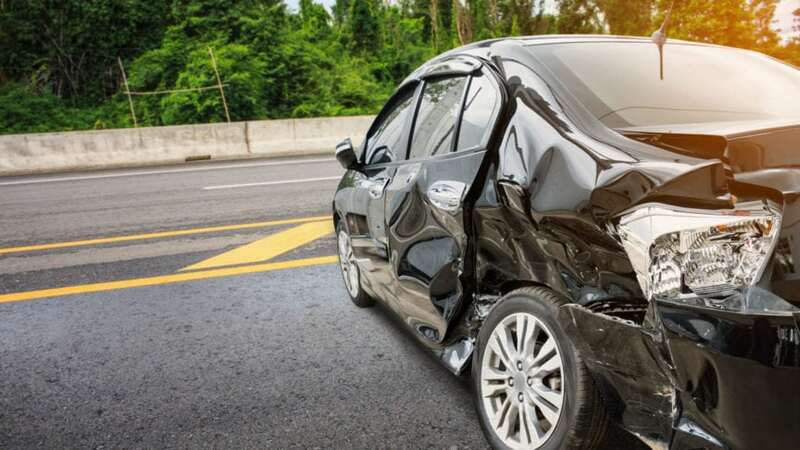 Before you can prove fault after an accident, there are several factors you must keep in mind, including where the accident occurred and how many people were involved. Learn about some of the solutions for proving fault after an accident and discover how an attorney can help with your personal injury case. There are several factors that can complicate how you respond to an accident, including how many people are potentially at fault. For example, car accidents commonly have multiple people at fault, which means you need to spend some time think about which party you will file your claim against. If your accident involved three people, including yourself, and the other two parties at fault, you should research the insurance status of each person. Should only one driver have an insurance policy, this is the person whom your claim should be filed against, as you will have a much easier time securing your compensation. When you’re attempting to prove fault after an accident, you will need to gather evidence that clearly demonstrates another person was responsible for your injuries. This can include proving that this person’s direct action caused you harm or you were injured due to a lack of action. For instance, if you someone has failed to maintain their property, resulting in dangerous conditions, and you were injured on that property, then they may be at fault from your injury. However, if you came to the property uninvited and without notice, then you are at least partially responsible for your accident. For people that were injured on the job, their employer may be at fault for their injuries under certain circumstances, such as if the assignment or job site was inherently dangerous. During personal injury cases, it’s common for courts to determine compensation using something known as comparative negligence. This type of negligence means the amount of compensation that you will be able to collect will be based on the percentage of fault for which you were responsible for your accident. Assume that the lost income and medical bills for a car accident total $2,000. If you can prove that the other driver was completely responsible for the wreck, you should be fully responsible for these bills. However, if the other driver provides evidence that they were only 75% responsible for the accident, the most compensation you could receive would be $1,500. In most cases, the easiest solution for proving fault after an accident is getting help from an attorney, and your best option for legal representation in Colorado is Heuser & Heuser, LLP. The professionals at Heuser & Heuser have experience proving fault in an array of personal injury claims, and we are ready to talk with you about how your accident occurred and who may be liable. Get in touch with us right away so that we can start on your case.